SolidCAM is a huge believer in education, especially in STEM Education, (Science, Technology, Engineering and Math). 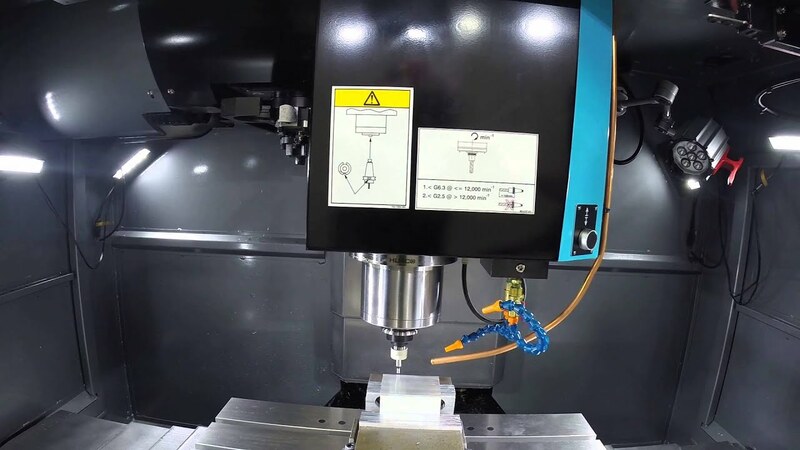 If your school has a Technology or Engineering program, a Robotics’ Team, Race Team, Machine Shop or classes offering CNC machining, please give me a call. We would love to help. We currently have over 400 schools throughout the United States and Canada using SolidCAM software in their classrooms. So please let us help your school. I am dedicated to assist you in any way. I can point you to our fast-growing library of EDU teaching aids, as well as, many other great resources. We have a SolidCAM Curriculum that has everything you will need to teach SolidCAM easily and successfully to your students. We have Step-by-Step Interactive Guides. Or, if you need any technical assistance, connect you to our excellent Support Team. 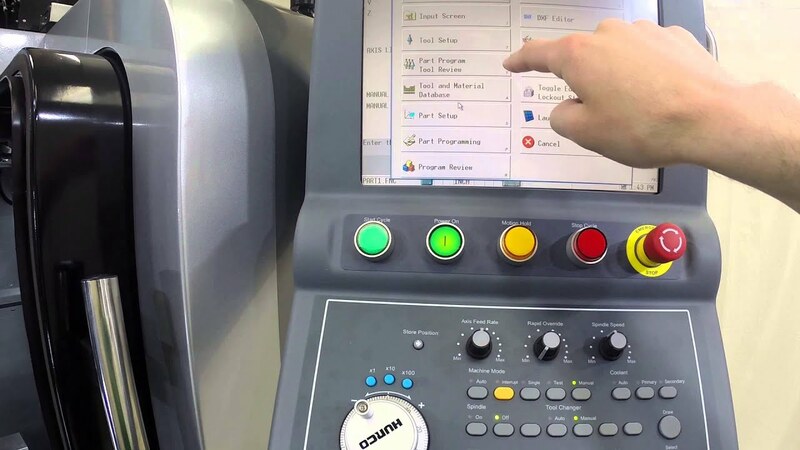 Our dedicated team of machinists are available to answer any questions you may have, get your machines up and cutting and treat you exactly as a valued customer. They can also be contacted by calling 866.975.1115 (ext. 2) or through our eSupport System. Educators in the US & Canada that are interested in the SolidCAM EDU Program, or need more information on SolidCAM software for your classroom, please contact us today! 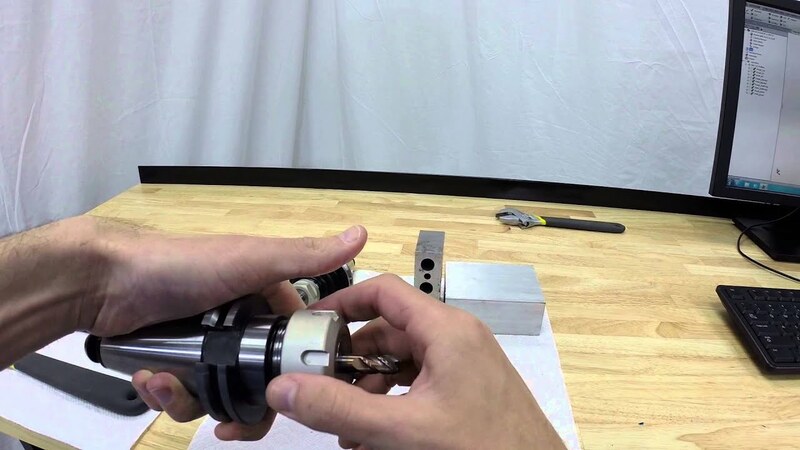 No one else gets Students up to speed in CAM like SolidCAM. 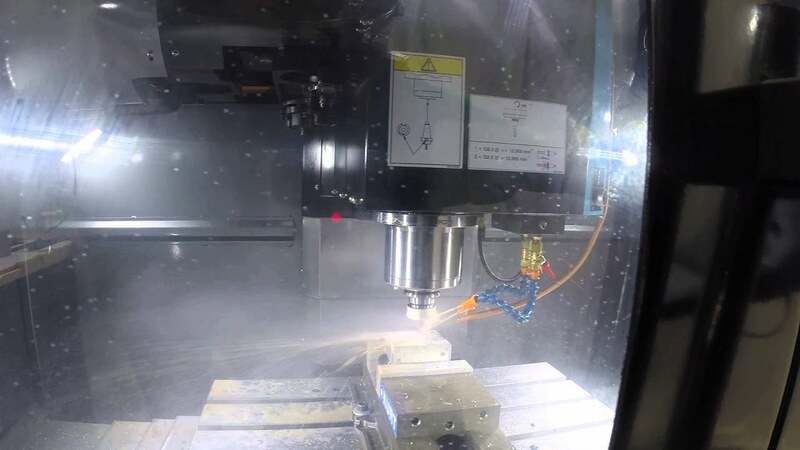 Our World-Class Support Team assists 1,000’s of Students, Teachers and Engineers with learning CAM & CNC machining. 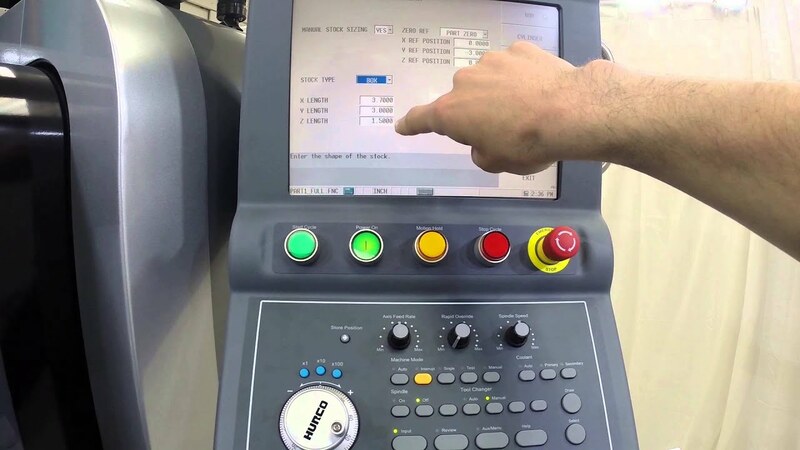 Each SolidCAM Support & Training Team member has a minimum of 10 years CNC machining and programming experience. 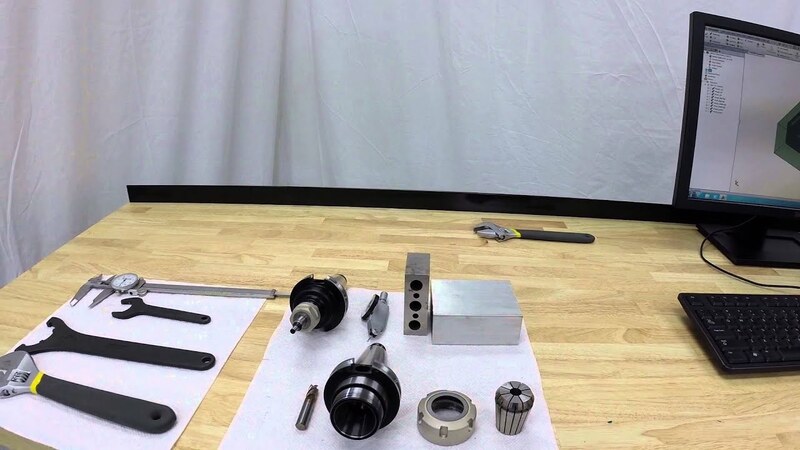 This comprehensive Training System has everything you need to teach SolidCAM / InventorCAM, easily and successfully to your students. This is a file archive of all the parts used in the Comprehensive Training Course. Shortcut directly to our 5-Star Support Team page. It’s been a great move for us to adopt SolidCAM into our mechanical engineering curriculum. The support from the SolidCAM team has been excellent, and software is easy to learn. I like how it interfaces seamlessly with SolidWorks, a program that our students are already familiar with. I found that I was able to spend more time on the specifics of machining basics rather than have to spend an entire semester trying to learn another software package. Keep it up!" Want to Know More About Our Company & Products? 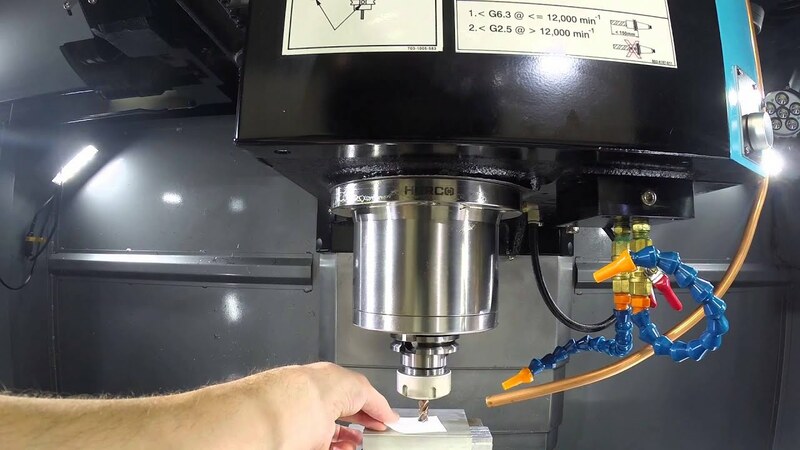 Watch this step-by-step live-action series for tool setup, work offsets, and running a program on a HURCO CNC to help get you started in CAM. 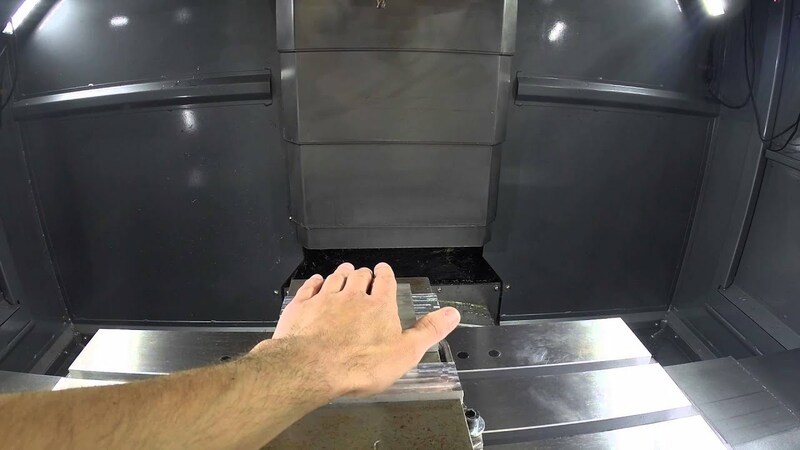 FREE online evening classes for anyone doing CNC that needs to sharpen their CAM skills, but doesn’t time during the day.